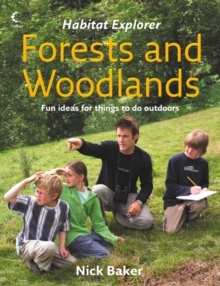 "An ingenious and invigorating insight into the essential wildness within us all." 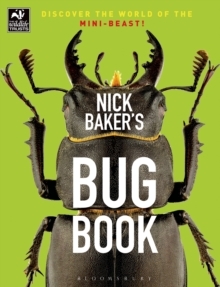 Chris Packham As our busy, technology-driven lives become more sedentary we have become less connected to our natural surroundings. In these challenging times, it is by rediscovering our links to the world around us that we can rekindle the natural, human connection we have to the wild. Nick Baker introduces rewilding as a concept that needs to be established at a personal level. 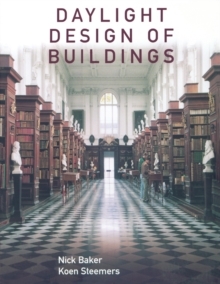 Taking the reader back to their natural sensitivities, we rediscover the instinctive potential of our senses. 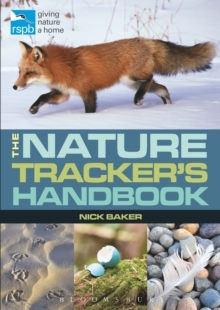 From learning to observe the creatures and beasts within hands' reach and seeing and hearing the birds and trees of our forests, Baker's expert advice offers the practical tools to experience the wilderness on your own doorstep, as well as in the wider, wilder world. 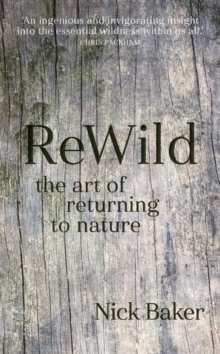 ReWild mixes memoir with practical advice, to delight, inform and inspire us all to discover the art of returning to nature.